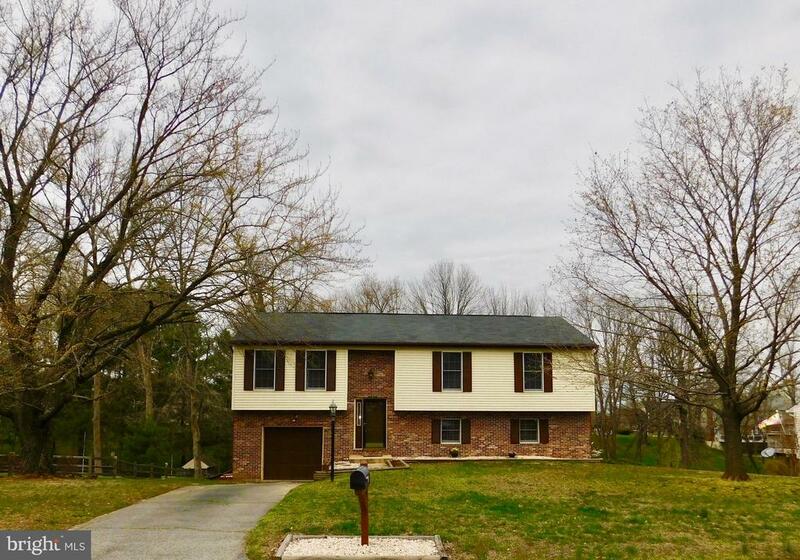 All Churchville homes currently listed for sale in Churchville as of 04/23/2019 are shown below. You can change the search criteria at any time by pressing the 'Change Search' button below. If you have any questions or you would like more information about any Churchville homes for sale or other Churchville real estate, please contact us and one of our knowledgeable Churchville REALTORS® would be pleased to assist you. "Spacious, Private, Beautiful! A soaring 2 story Foyer greets you at the door & leads to sophisticated living areas. 1st floor BR w/private full bath ideal for multi-generational families. Gourmet Kitchen w/island, breakfast bar, wine bar, & Morning Room extension. No need for a formal DR with a Kitchen that can seat 14 people.... This is where the action is during parties & family gatherings! Master BR & BA are warm, inviting, romantic spaces. Renovated MBA has new, high-end German fixtures from Hans Grohe, tile design inspired by Italian artisans, and a bidet. Finished LL is like having your own pub at your house. Easily holds 40 people for parties. 3 car attached, insulated garage-when it's cold & snowing outside, the garage is still 45 degrees and your car is warm & cozy. Picturesque barn w/ decorative weather vane-stores 1 car & extra stuff. Beautiful neighborhood and prime lot with mature trees and stream. Relax on the large deck and watch the deer, foxes and birds. 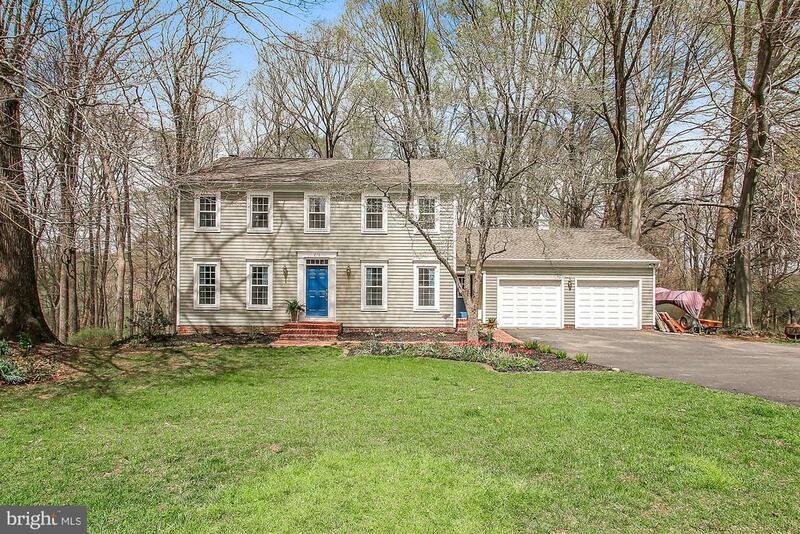 Close to Bel Air, 45 minutes to BWI airport, and 70 minutes to Philadelphia. 2 hours to Time Square by train. The owners have taken great care of this home & hope to pass it along to someone who will get the same great joy of living here as they have. Why wish and wait? Call and see!" "You can feel it Immediately as you Enter Preistford Hills Community this is going to be a Special Place. You continue to wind down a Blossoming Tree Lined Street and then you come to the Scenic Community Lake on your Right and as if that is not enough you take a tour 216 Goucher Way offering a splendid Layout with Generous sized rooms and Glorious grounds. Enjoy 3 Finished Levels, 5 Bedrooms, 2 Full Baths and 2-1/2 Bath, 1st Floor Family Room with Wood Burning Fireplace Adorned with Entire Brick Wall and slider to over sized Deck with Steps to the yard, Mud room/Main Level Laundry with door leading to the Front of the home and door to large garage. Lower Level another Family Room, 5th Bedroom, 1/2 Bath and door to your Outside Paradise. Welcome to your new home! Enjoy Walking Trails. New 50 Gallon Water Heater in 2/19 and Majority of Recent New Window Installed,New Tile Floor in Lower Level Family Room." "4 BEDROOM 2 FULL BATH CAPE COD ON PRIVATE LEVEL LOT 2 LARGE OUT BUILDINGS WITH ELECTRIC PLENTY OF PAVED PARKING AND HARD SCAPE WALLS AND STAMPED PATIO. 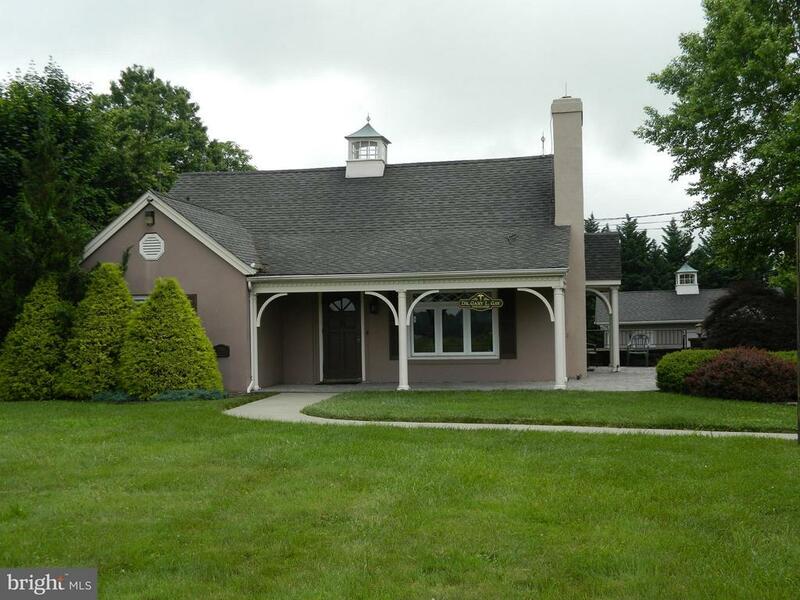 GREAT HOME OR PROFESSIONAL BUSINESS LOCATION." 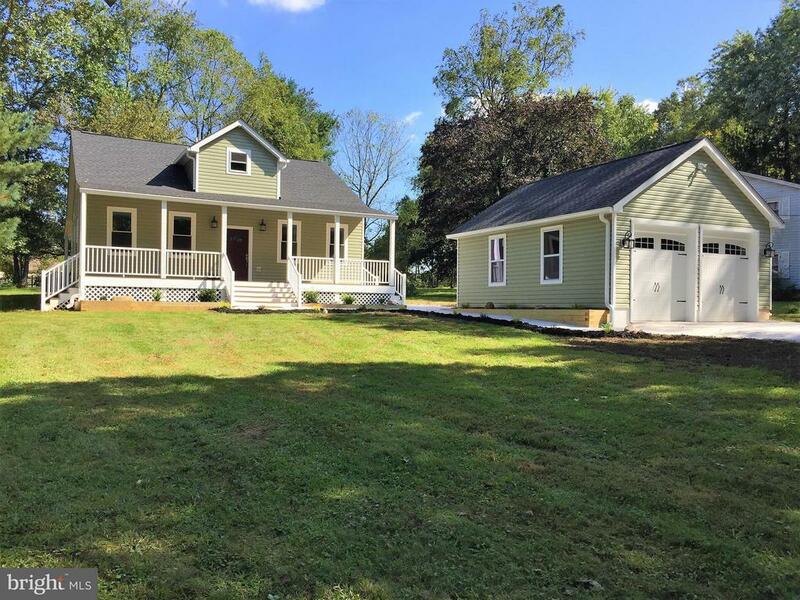 "** NOT YOUR AVERAGE NEW CONSTRUCTION! ** YOU WILL BE AMAZED BY THE EXCEPTIONAL CRAFTMANSHIP IN THIS ABSOLUTELY GORGEOUS NEW HOME. OPEN FLOOR PLAN W/SPACIOUS ROOMS, 9FT CEILINGS &LOTS OF LIGHT. STUNNING GOURMET KITCH W/SIX BURNER CHEF STOVE, 42 SOFT CLOSE CABINETS, STONE BACKSPLASH, STAINLESS APPLIANCES & BREAKFAST BAR W/DECOR LIGHTING. 1ST FLOOR MASTER BEDROOM SUITE W/FULL BATH (INCL GLASS ENCLOSED SHOWER & DUAL VANITY), CEILING FAN &WALK-IN CLOSET. BEAUTIFUL HARDWOOD FLOORING. RECESSED LIGHTING. 2 LARGE BEDRMS ON 2ND FLOOR AND FULL BATH W/DUAL VANITY. LOWER LEVEL IS 5.5FT CRAWL SPACE W/CEMENT FLOOR, INSULATION & ELECTRIC - PERFECT FOR PLAYROOM OR STORAGE. .5AC LOT W/NEW WELL. COVERED FRONT &REAR PORCHES. 2 CAR DETACHED GARAGE W/EXTENDED DRIVEWAY FOR ADD'L PARKING. ** AN UNBELIEVABLE BUY - PRICE WELL BELOW APPRAISED VALUE! ** SELLER MAY CONSIDER RENT W/OPT TO BUY **"
"Churchville is the place to be. The town has agricultural origins and is known for and named after its many picturesque churches. And this is the home you have been waiting for in an adorable neighborhood! This long term owner has take great care of this home. It is meticulously clean and shows well! You will not be disappointed. Many updates including brand new laminate flooring, granite kitchen countertops and Stainless Steel appliances in the massive kitchen! And the house has a separate large living room and dining room. The bedroom sizes are larger than most including the oversized master bathroom. Two full bathrooms upstairs and a half bathroom in the lower level. Finished Lower Level. Separate Laundry Room. Fresh paint throughout. Some newer carpeting in upper level. Oversized 1 car garage with storage. And wait till you see this rear yard and deck. The lot is fabulous if you are looking for space to run around or a good to play Volleyball or any sporting event really. Hurry this home is priced to sell!"